On this sample a multi-languages report will be created . 2. Select the Locales tab. 3. 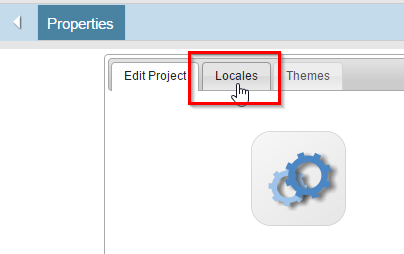 At the top we can select the language and locale to be added to the project. At the bottom we can see a list of all languages and regional settings that have been added to the project and to be available to the generated applications. Select according to the need. Note: The application’s messages, buttons and hints are automatically updated to reflect the final user language choice. It is possible also to automatically translated the field’s labels and the custom messages by using the languages editor. 4. 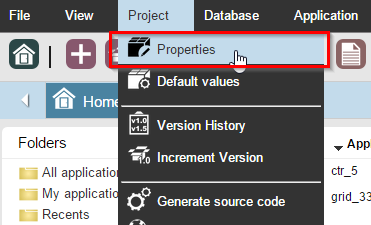 Create a new grid application based on the Customers table. 5. 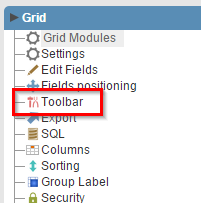 Click in the Toolbar menu. 6. Add Languages to the grid. 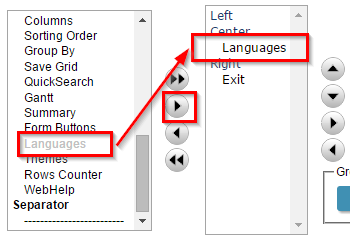 It generates a languages selector (select object) on the toolbar.